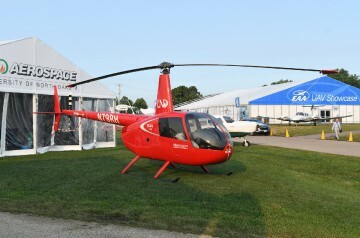 Two-place trainer version of the R44. May also be equipped with fixed floats. Resources related to the R44 Cadet, provided by the Vertical Flight Society. Resources related to the R44 Cadet, provided by public sources across the internet.